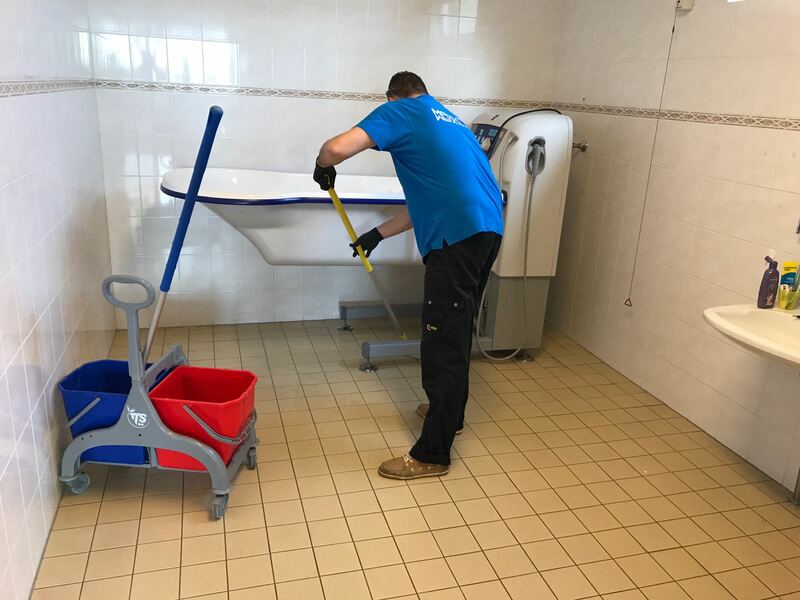 Healthcare facility Zuster Norma in Dordrecht (The Netherlands) chooses MaxxGrib for their safe non slippery floors. - MaxxGrib Specialised in anti-slip treatment of all thinkable slippery floors. 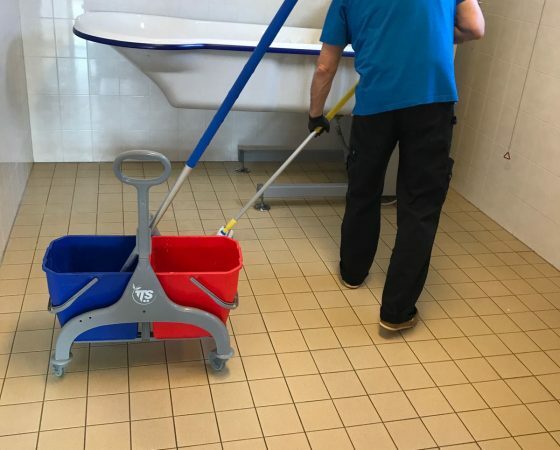 Home / Nieuws / Healthcare facility Zuster Norma in Dordrecht (The Netherlands) chooses MaxxGrib for their safe non slippery floors. Care & safety for staff and patients has the highest priority at Zuster Norma, that’s why when they heard of the possibilities that MaxxGrib can offer, contact was arranged in a split second. During our first visit we explained the possibilities when choosing a new floor for the kitchen. The bathrooms and toilets where staff has to help the patients were identified as very dangerous locations, especially during showering with plenty of water and soap the ceramic tiles become extremely slippery. 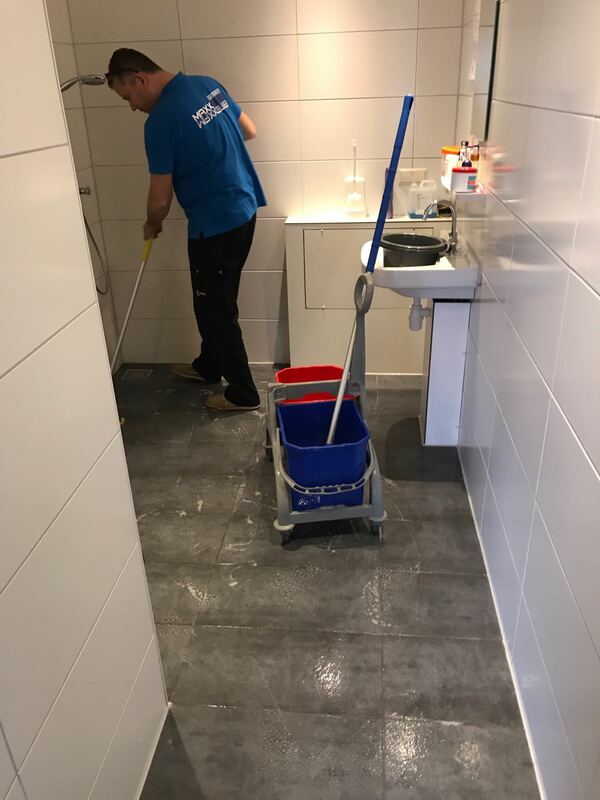 The deal was made quickly and already the week after we made the floors anti-slip with our MaxxGrib Step 1,2,3 anti-slip treatment. 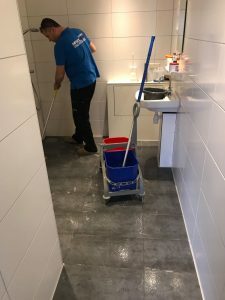 This entry was posted in Nieuws and tagged anti-slip, anti-slip tape, non skid tape, slippery floor. Bookmark the permalink. BOEKENBERG GARAGE IN SPIJKENISSE IS MADE SAFE (ANTI-SLIP) DUE TO THE MAXXGRIB STEP 1,2,3 ANTI-SLIP SYSTEM.